Xymox’s first album as Xymox and third album overall, Twist of Shadows. 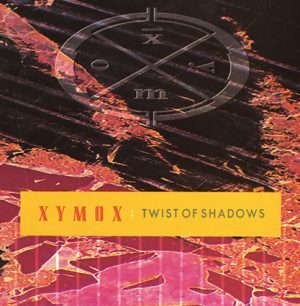 Released by Wing Records/Polygram in 1989 Twist of Shadows has been out of print for years. The Pylon Records 2CD reissue adds all relevant dance remixes from the singles.